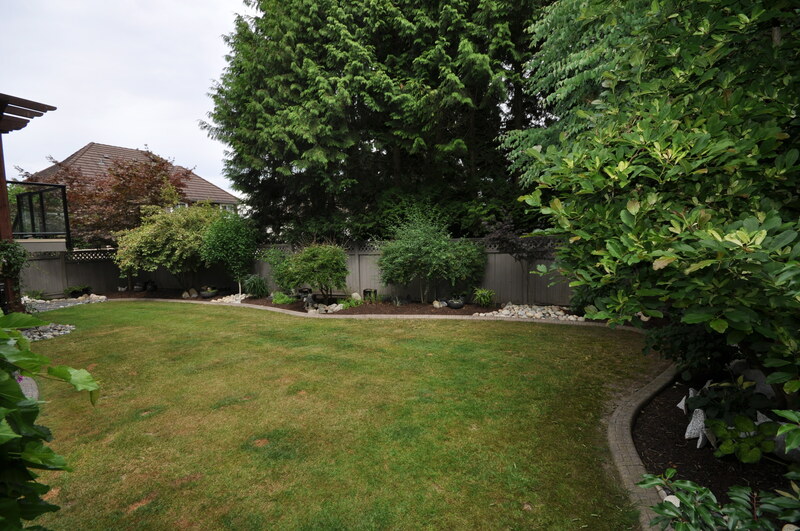 Amenities: Quiet Cul-du-sac location, manicured low maintenance fenced yard. 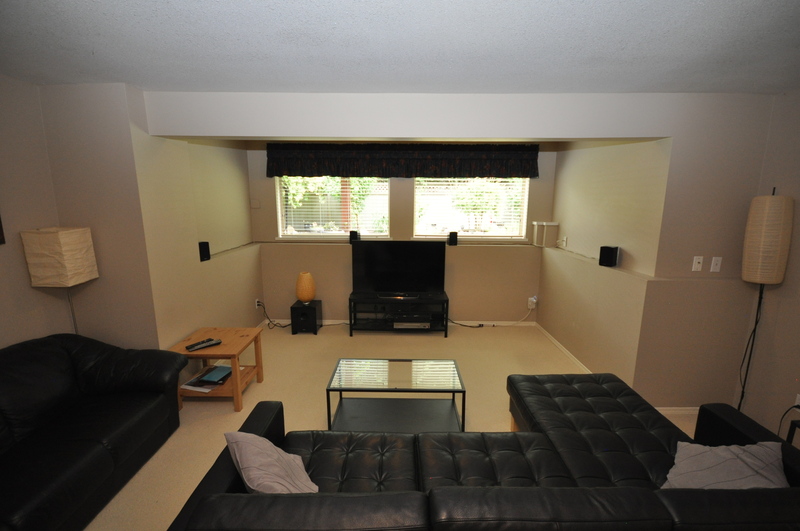 Great location, short walk to both levels of schools, transportation and grocery store. 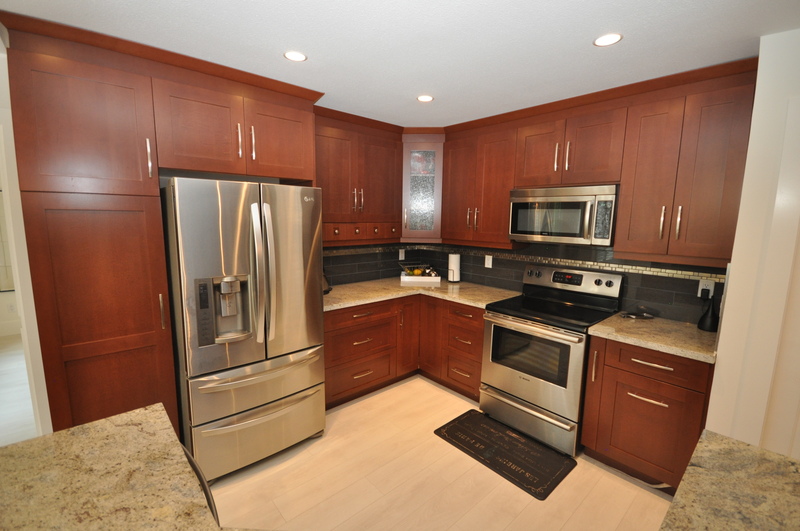 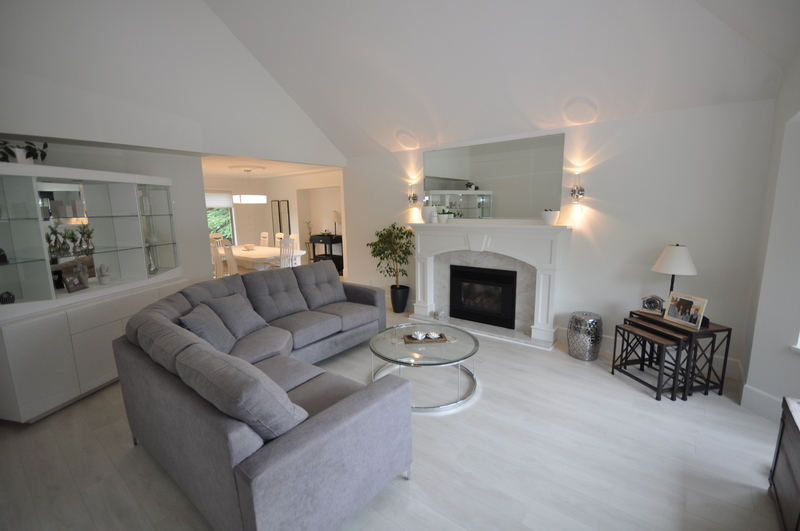 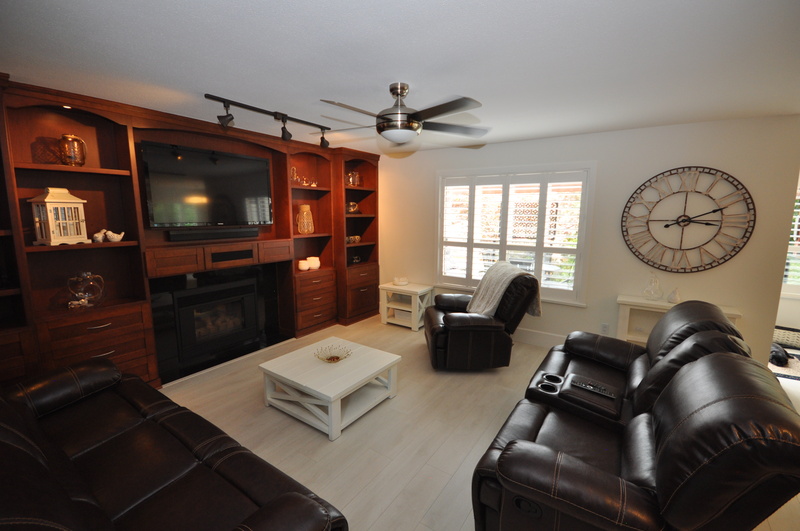 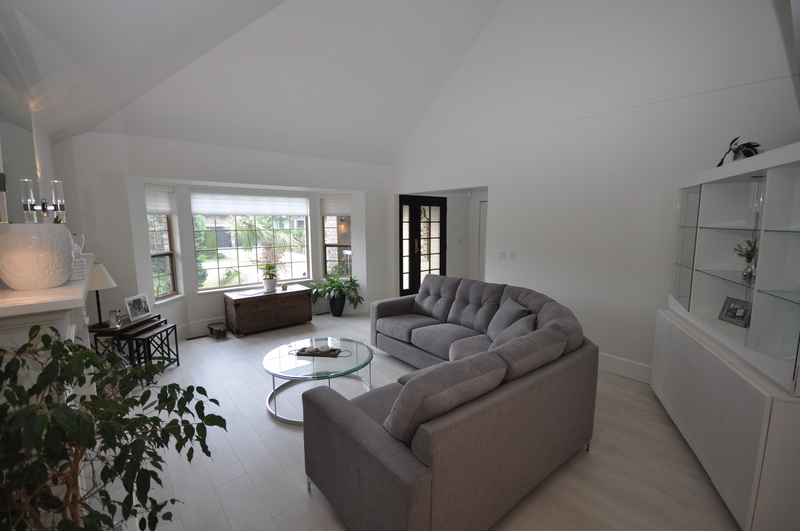 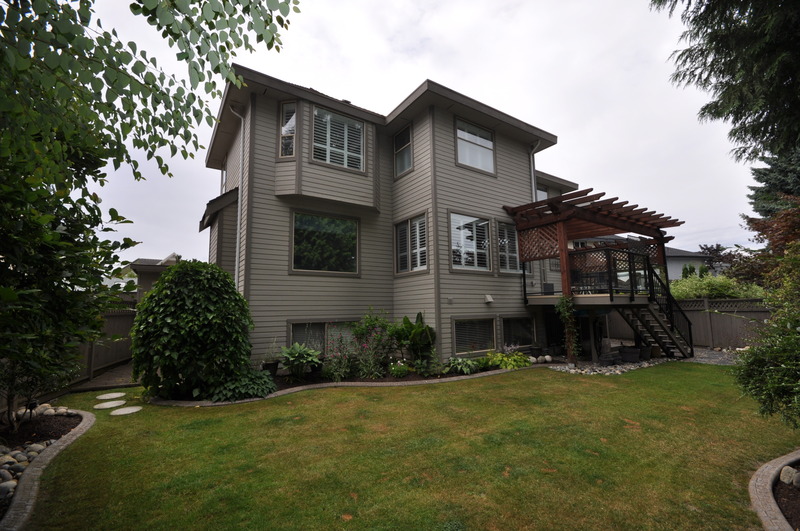 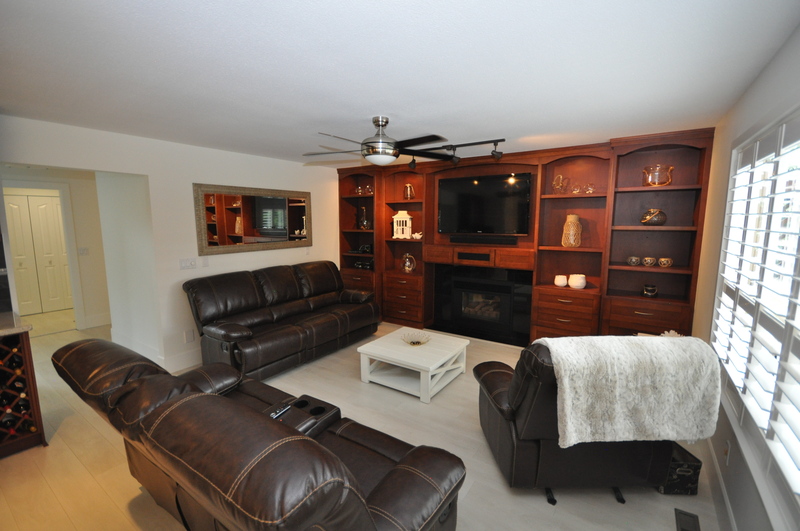 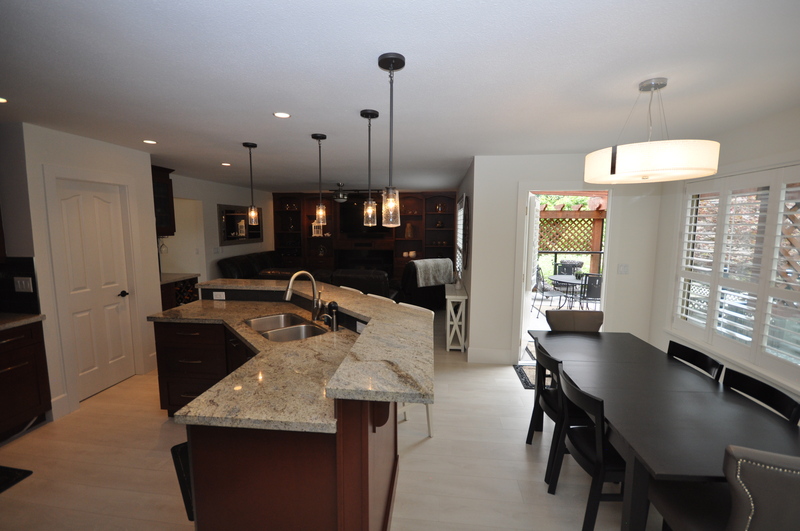 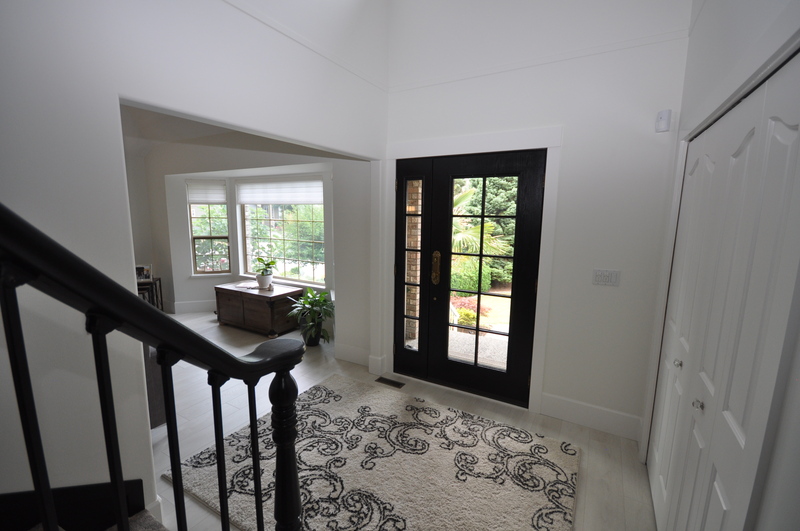 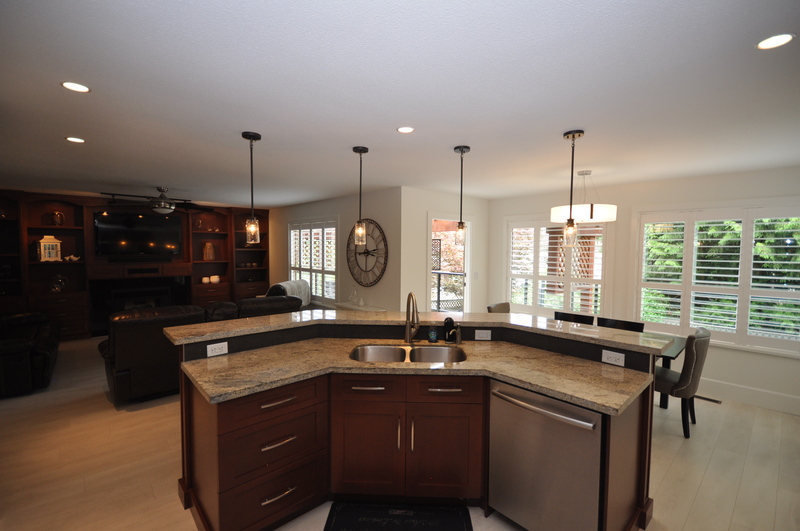 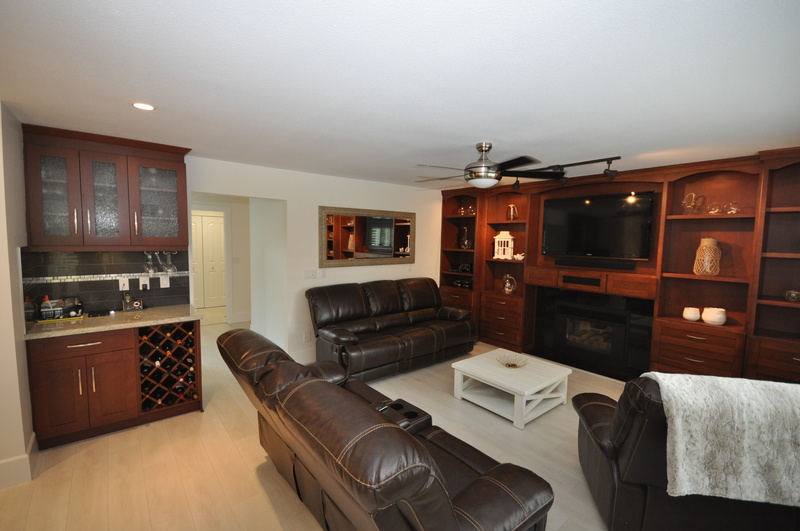 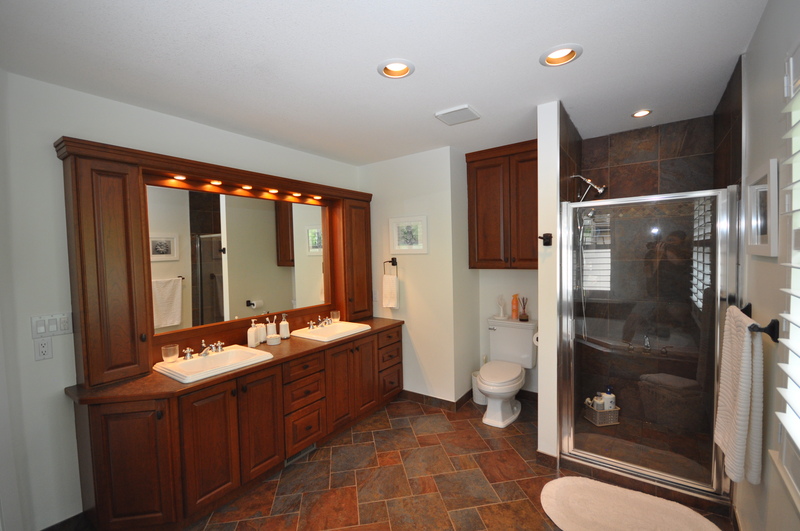 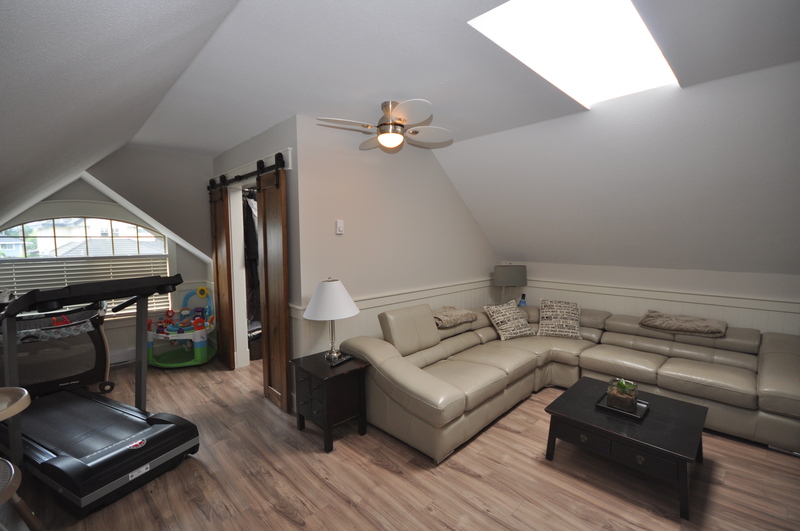 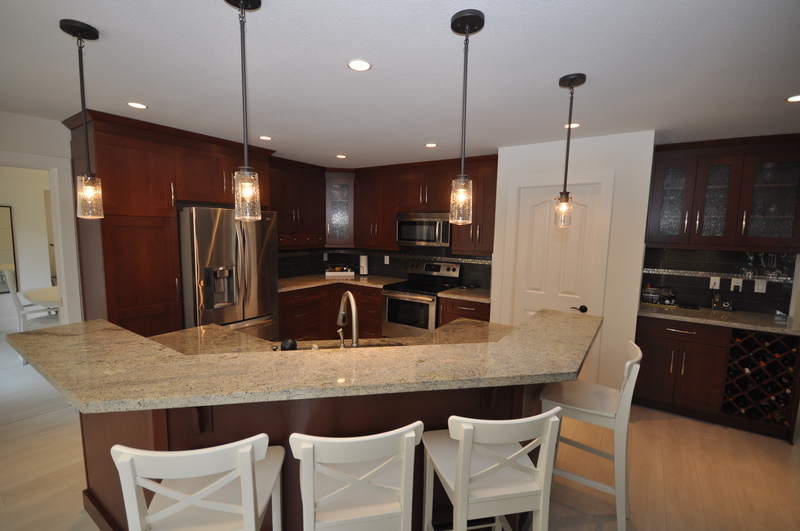 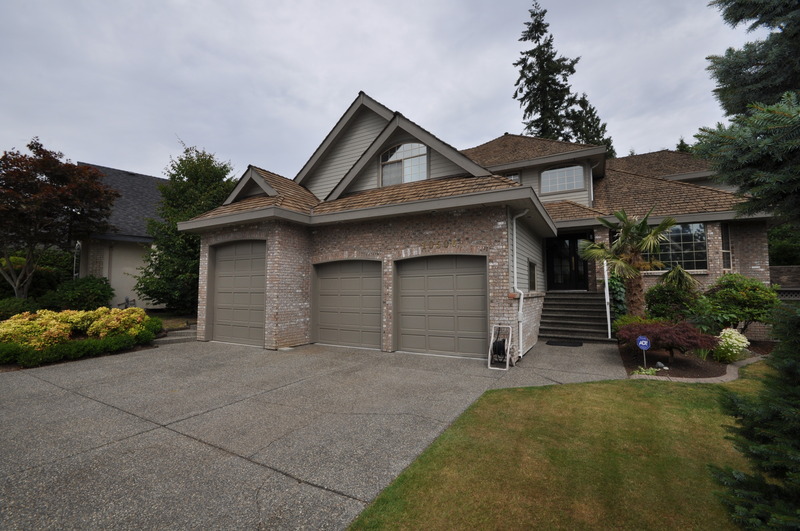 Features: This amazing 2 Storey plus daylight basement has it all. 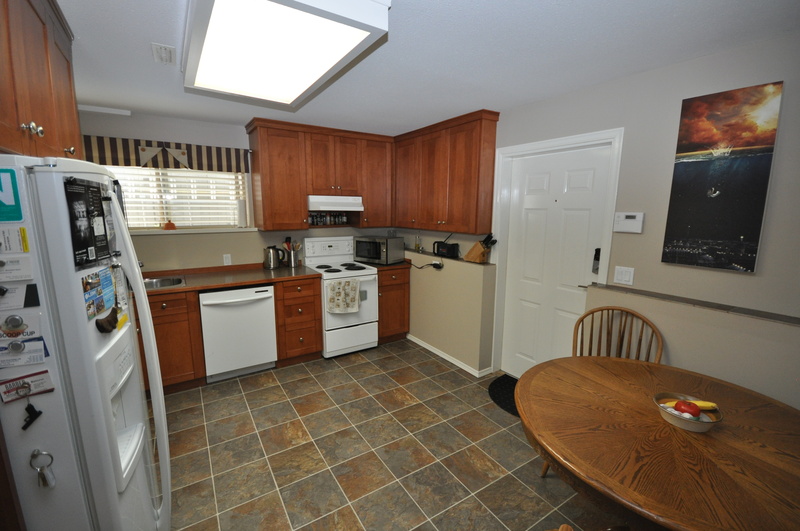 Extensively renovated by Shell Busey's House smart team featuring new flooring, new trim, freshly painted, updated bathrooms, large kitchen & eating bar, granite counters, stainless appliances, built in cabinets in family room, new light fixtures, updated laundry room, central air conditioning & more. 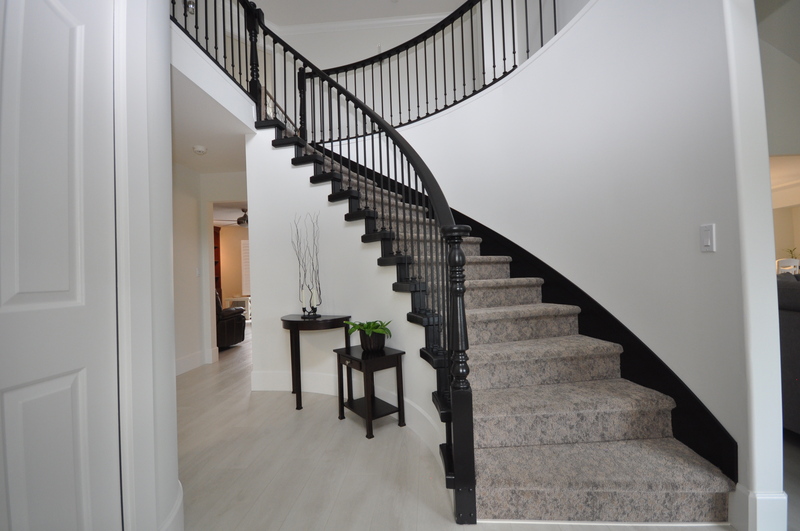 Description: Glenwood Estates! 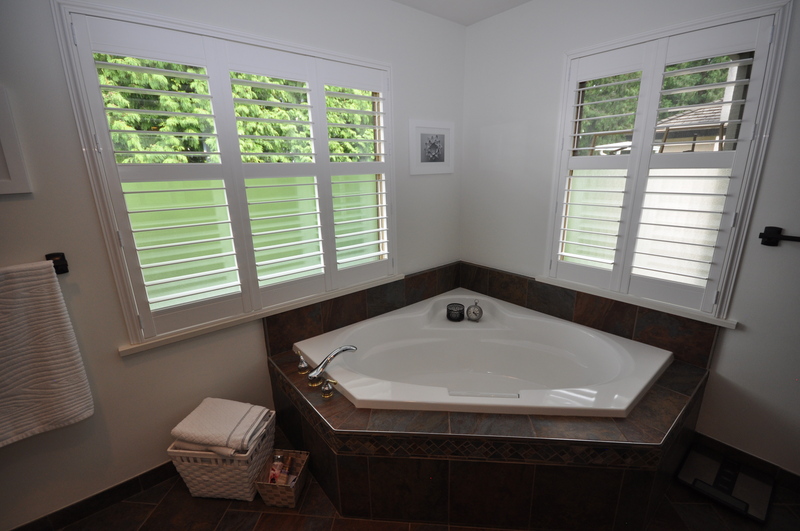 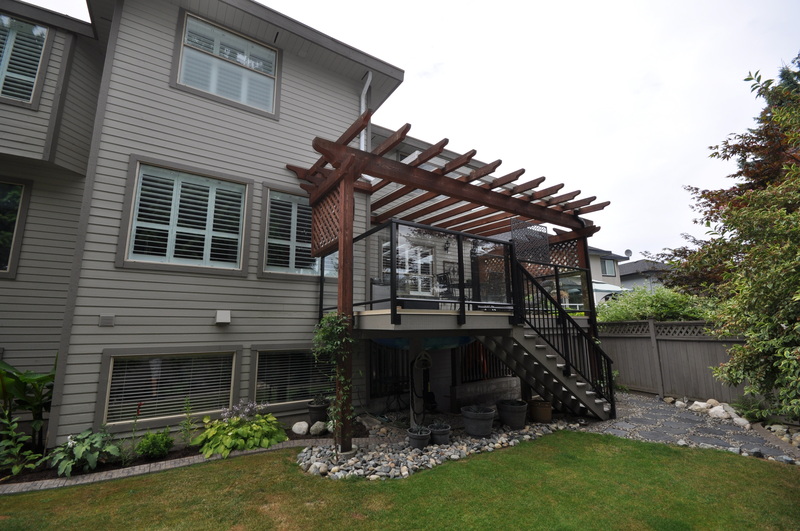 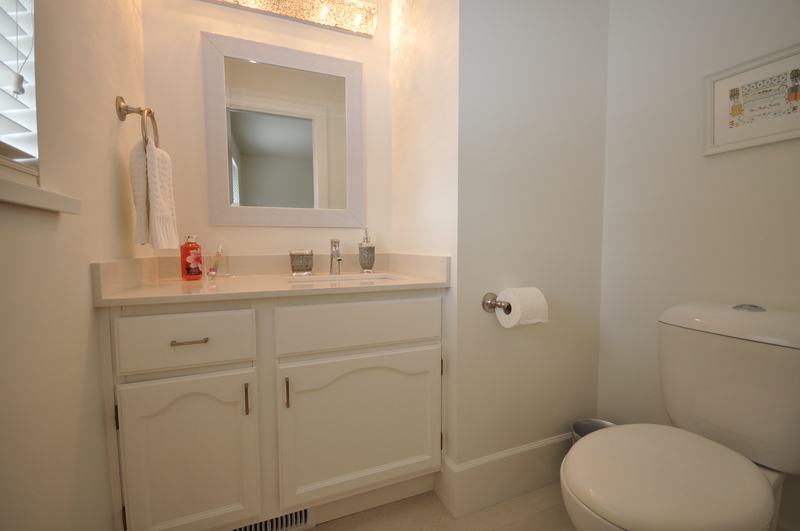 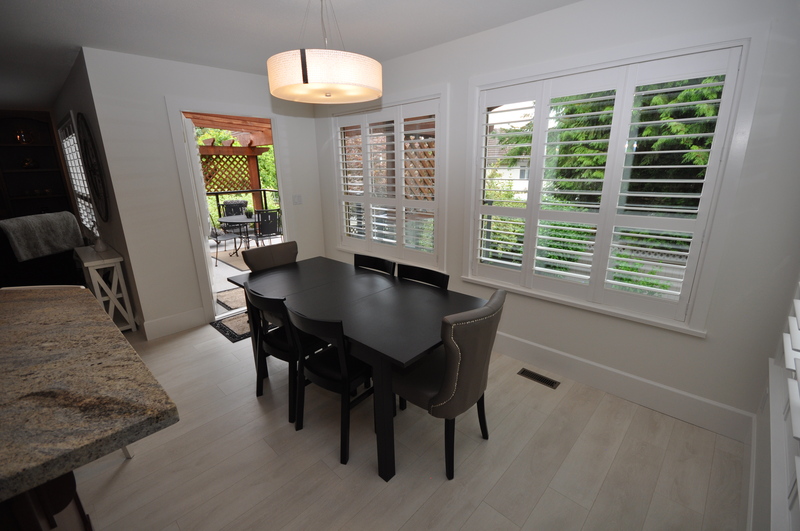 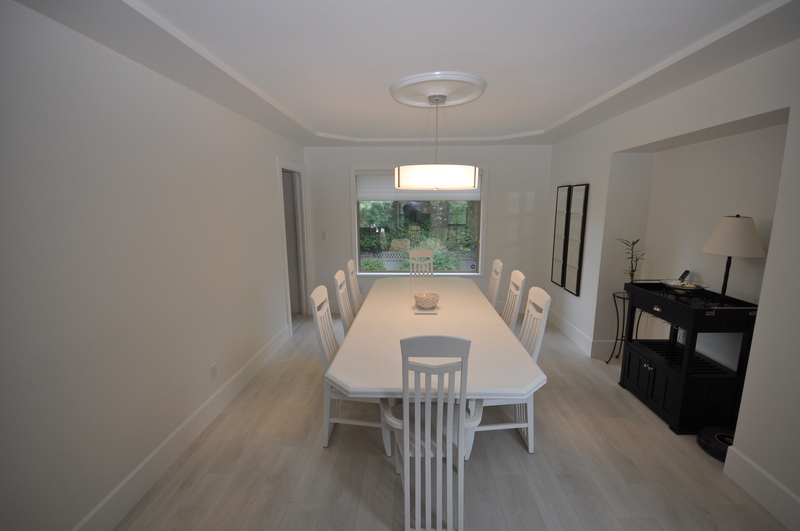 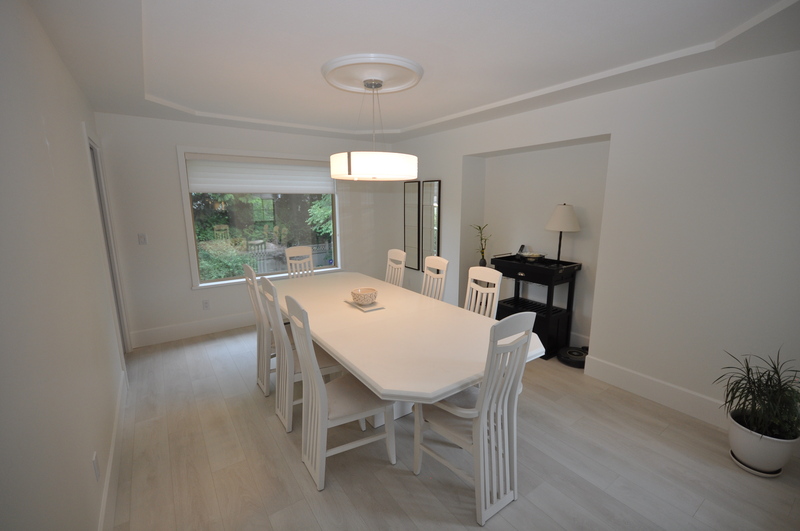 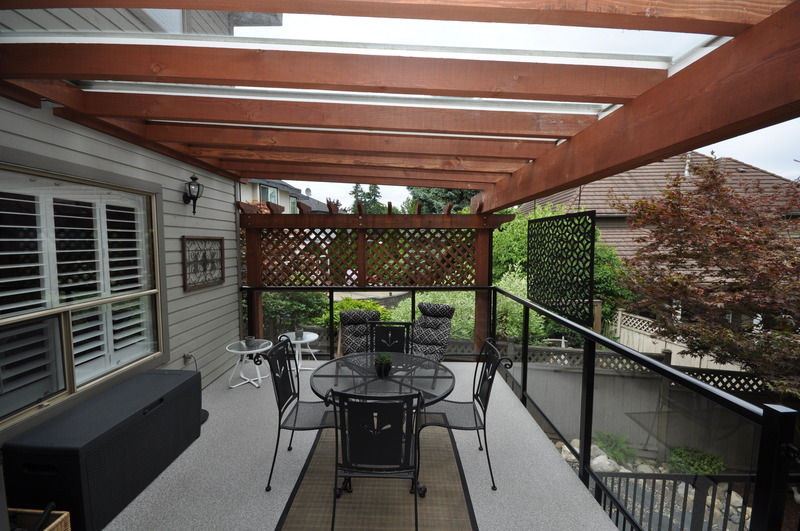 Located on one of the nicest streets in Fraser Heights. 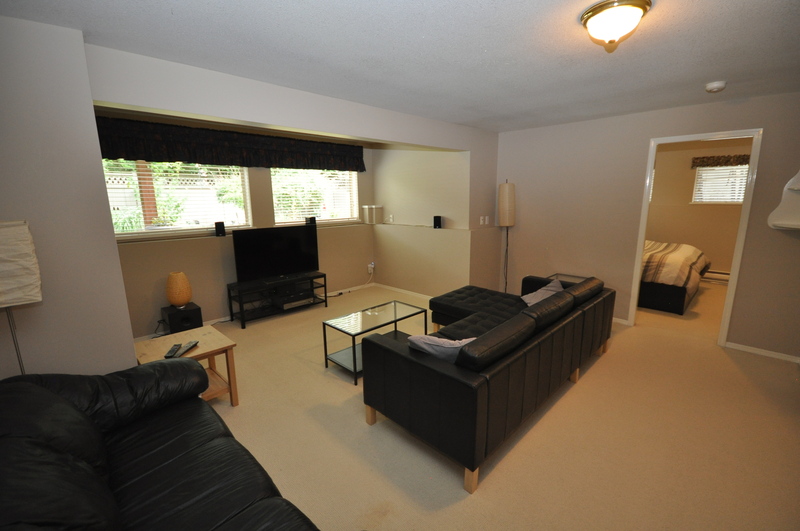 4 bedrooms upstairs, den on the main floor. 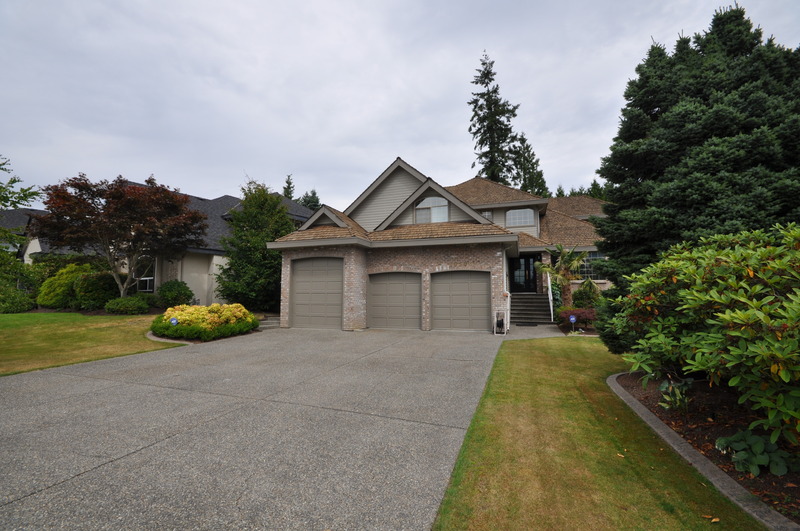 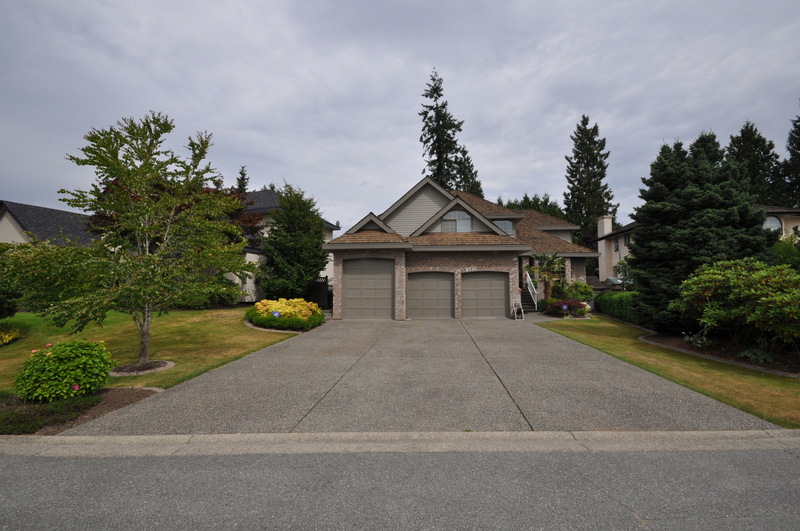 Huge Triple Garage with oversized 3rd bay will fit boat or RV, high enough ceilings for a car hoist plus 6 car driveway. 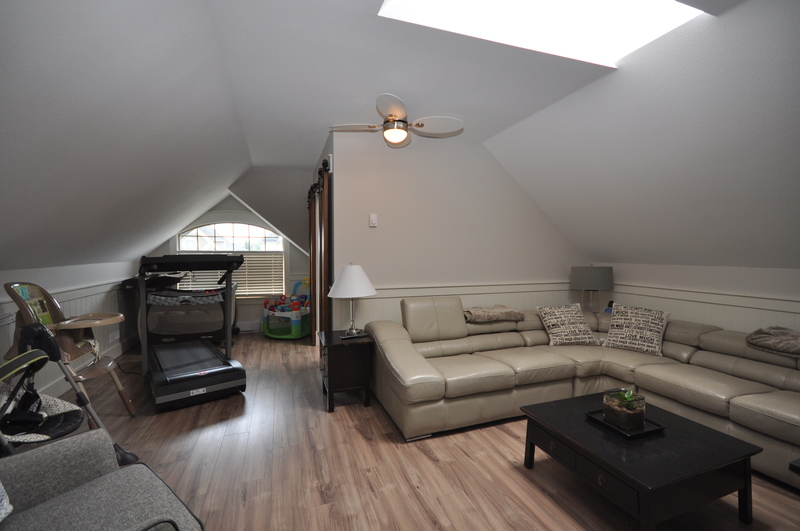 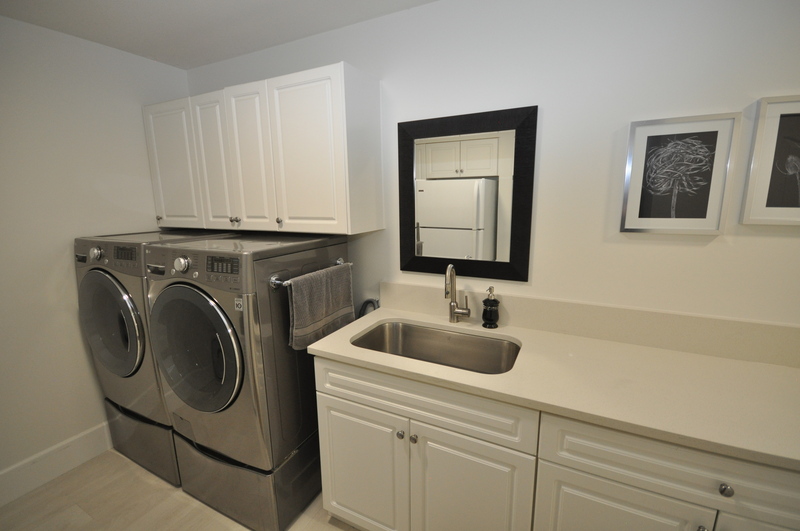 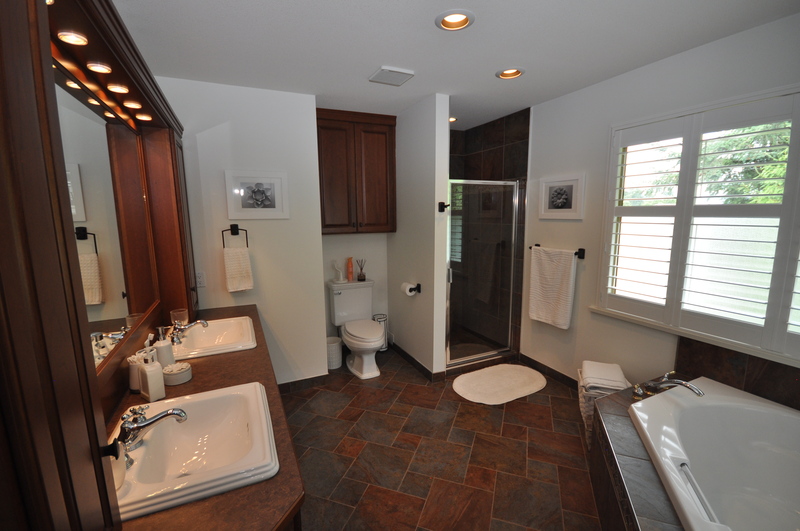 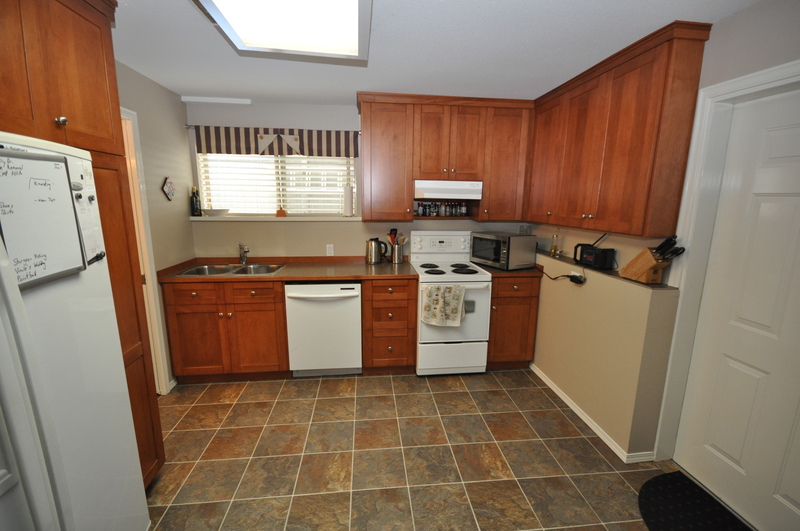 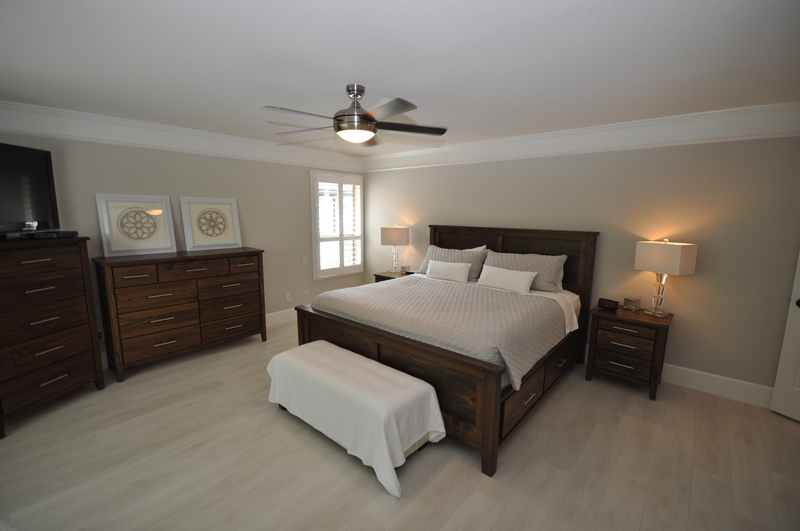 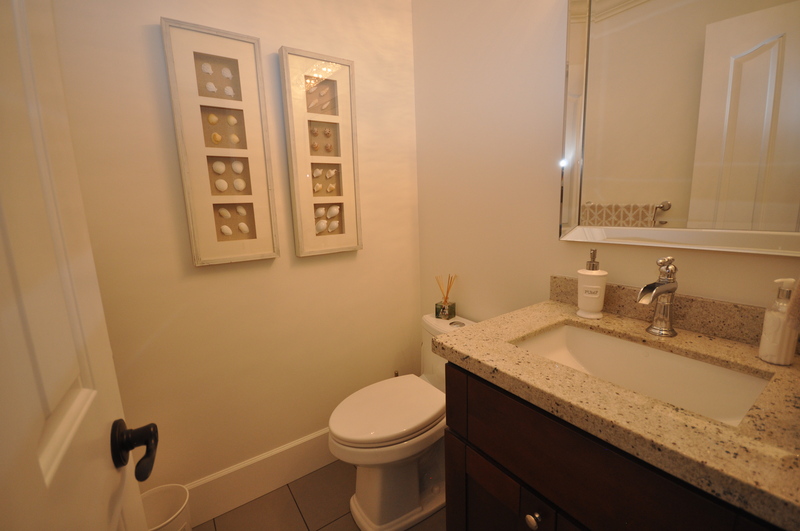 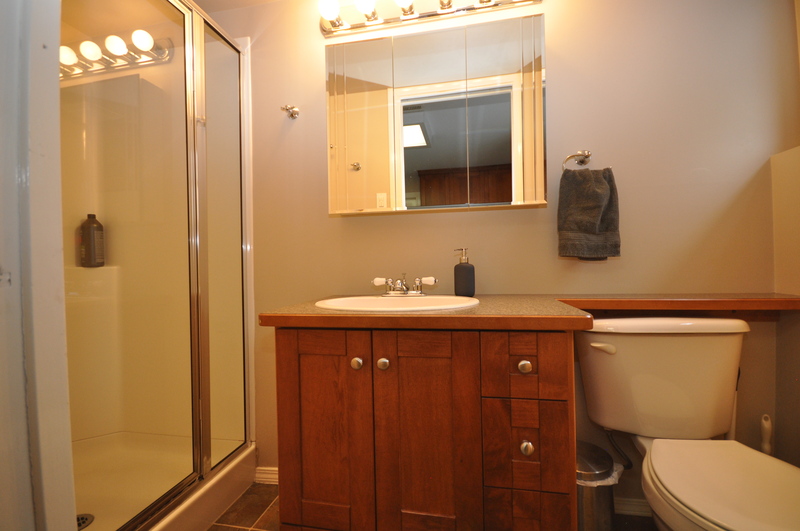 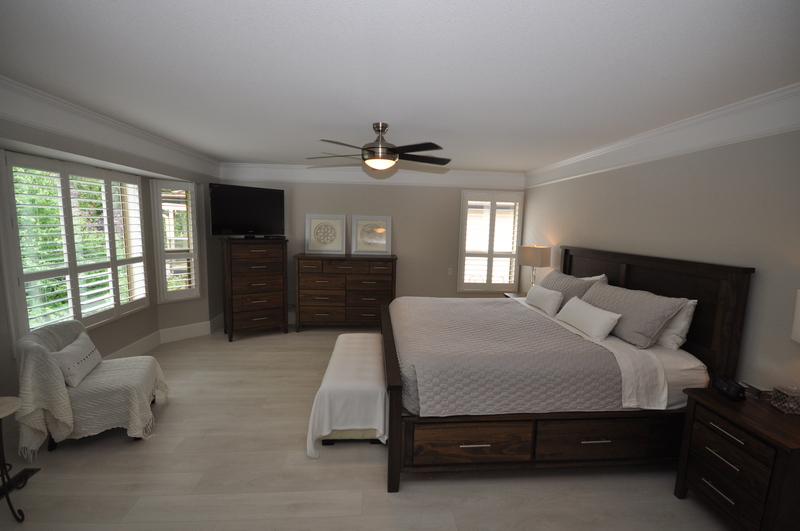 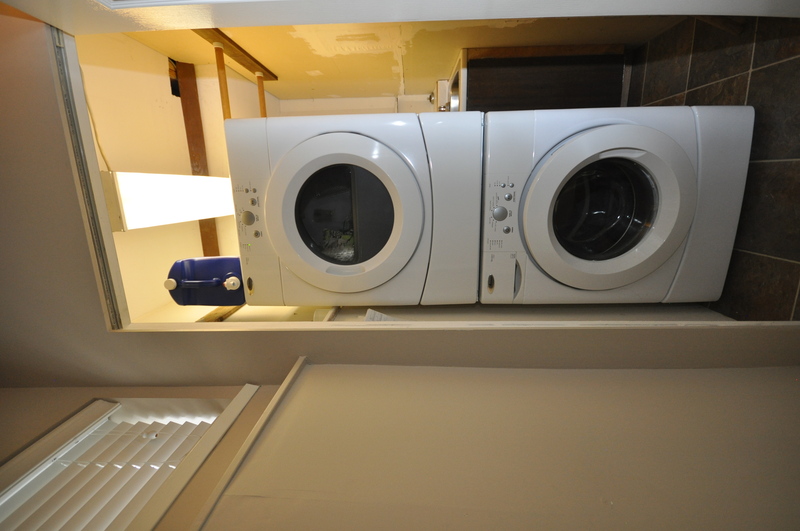 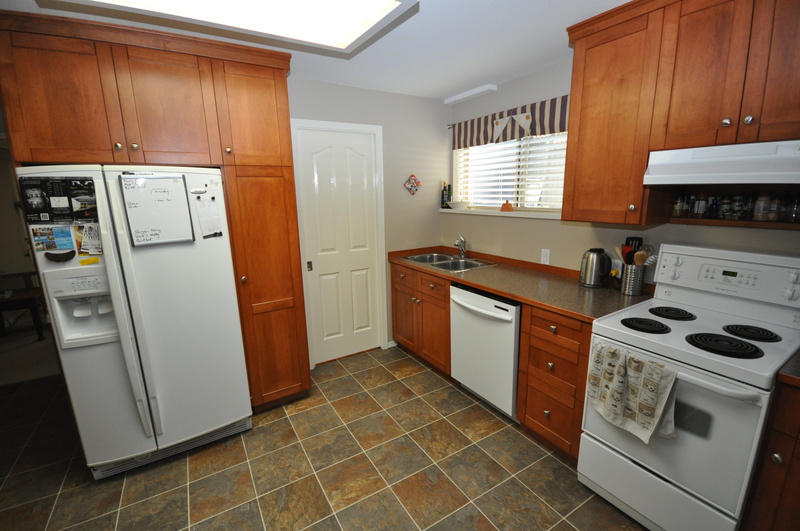 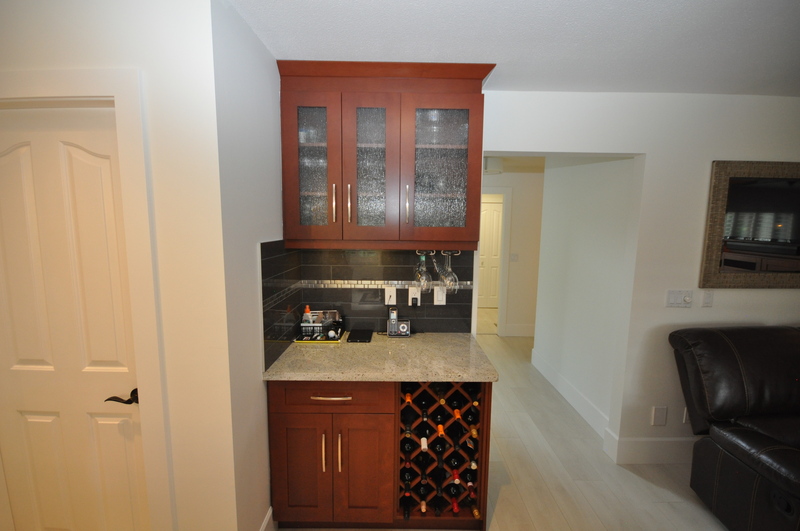 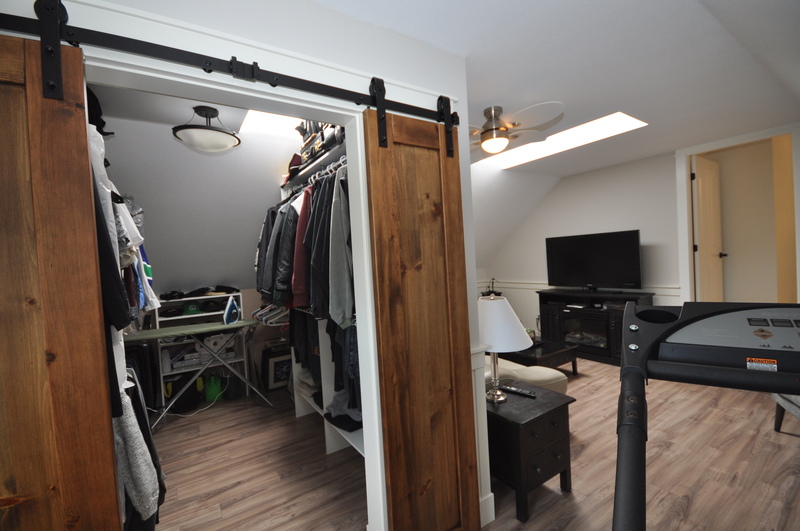 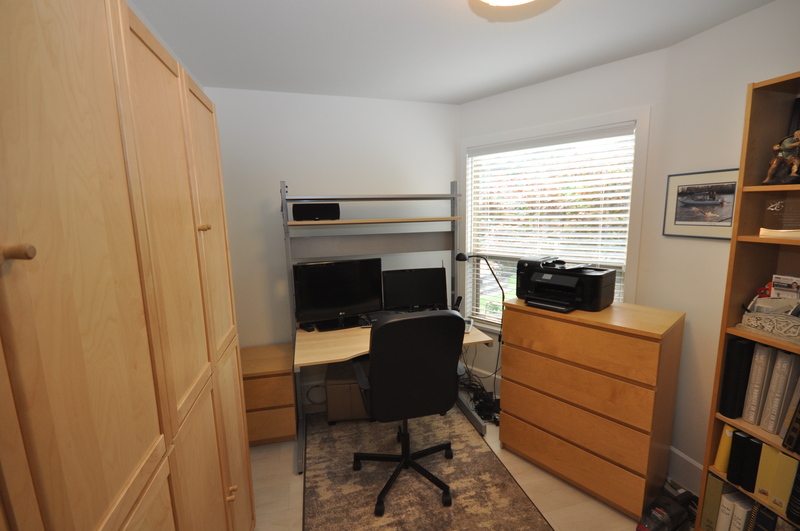 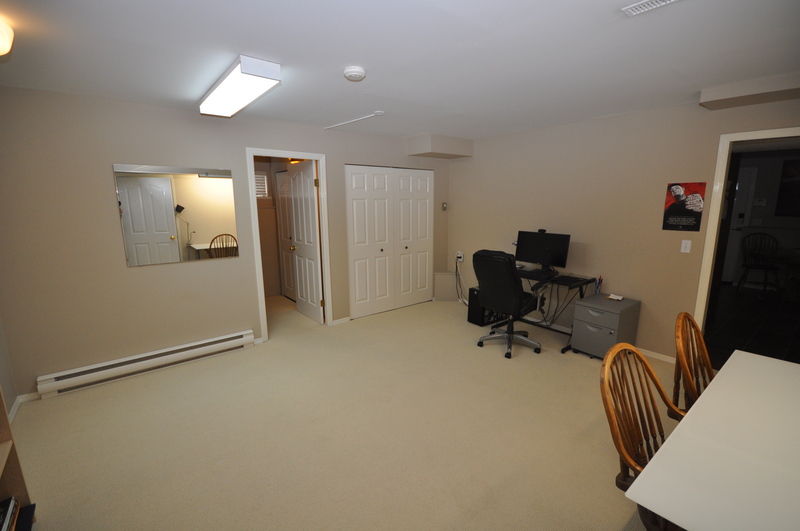 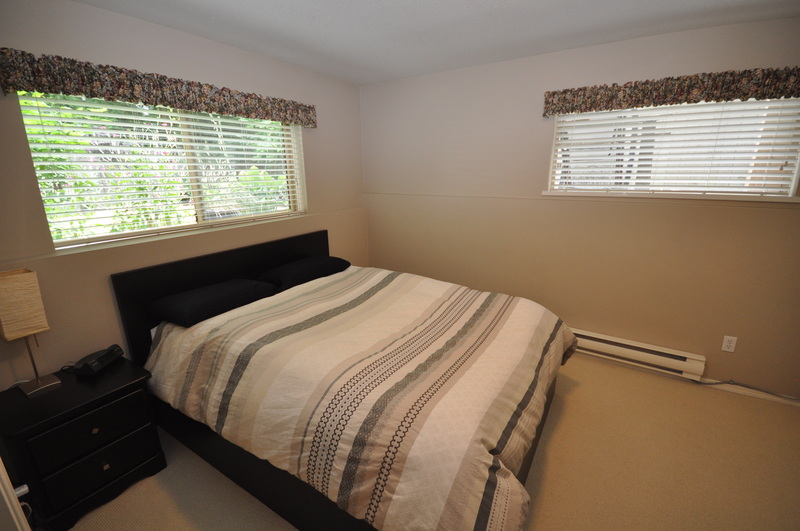 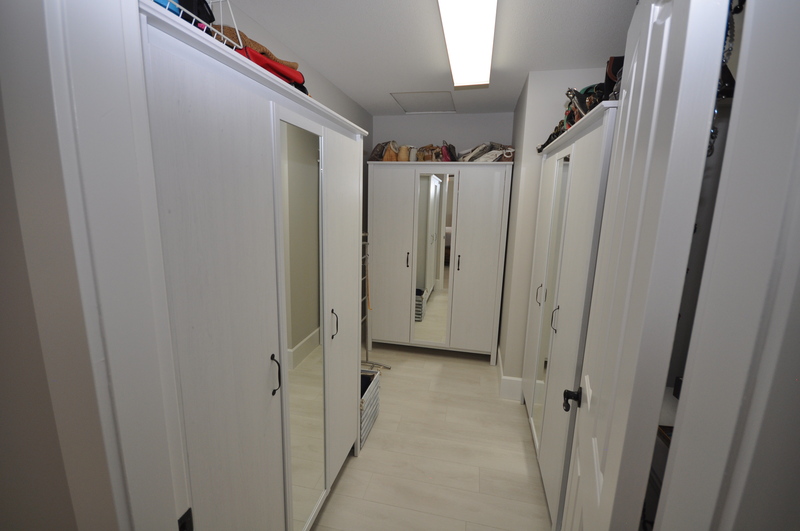 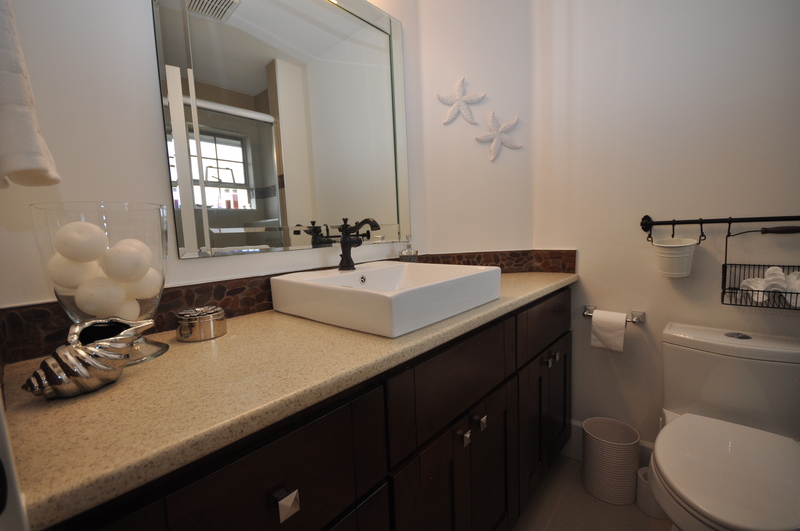 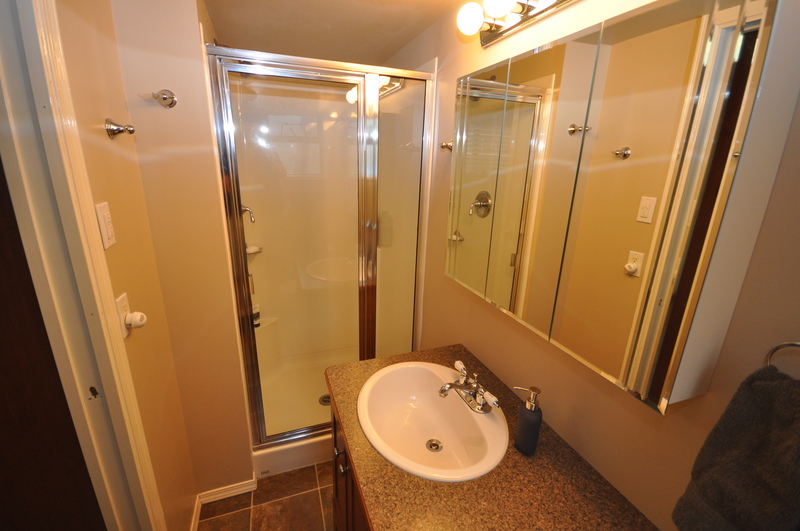 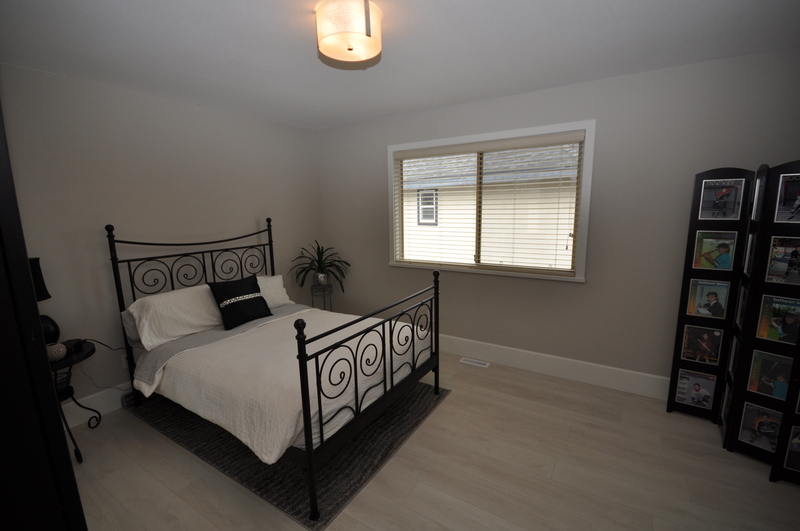 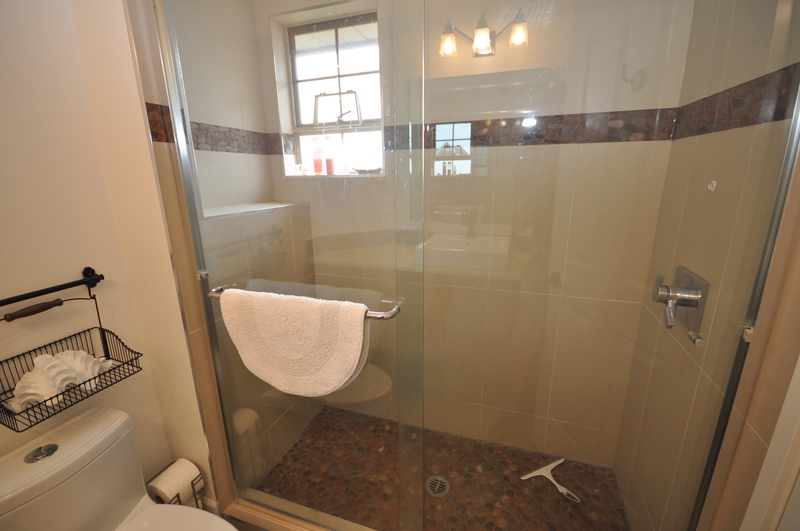 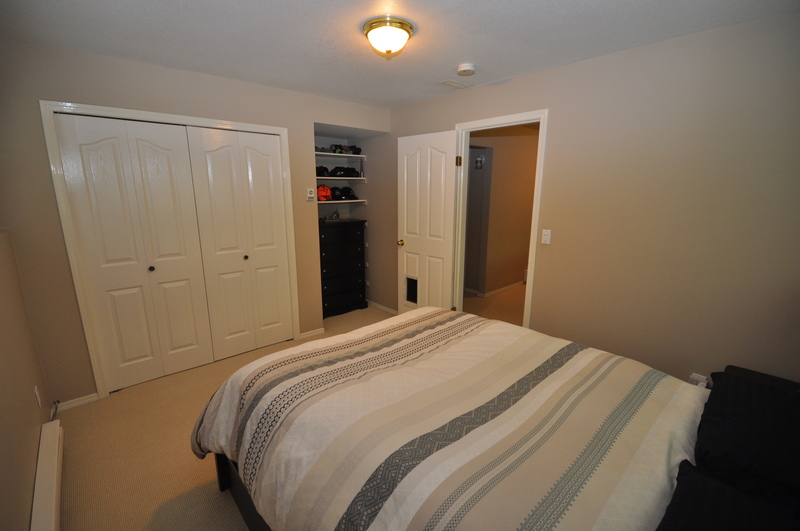 Bonus basement suite that could be set up as a 1, 2 or 3 bed & separate laundry!